I was commissioned to work with Australian singer/songwriter Sophie Payten aka Gordi, to document her Primavera Sound Barcelona set. Find below some of my favorite images of the day. 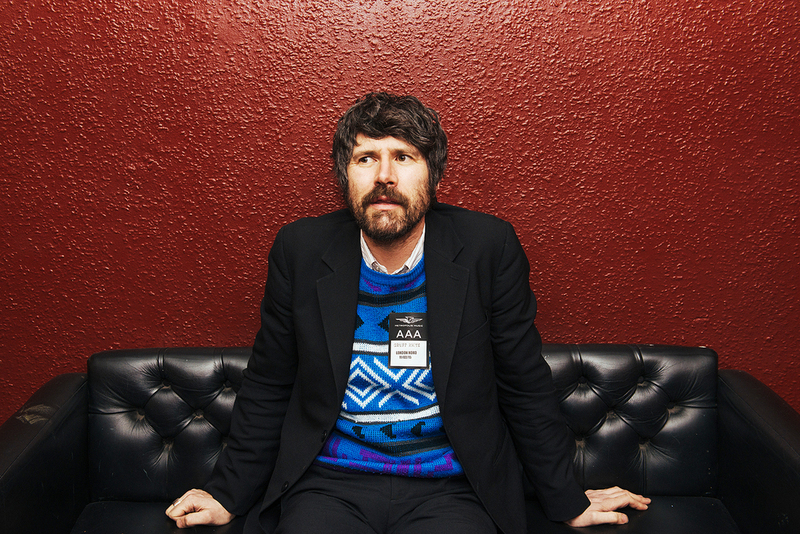 I did a Backstage Feature of Gruff Rhys a couple of weeks ago for Line of Best Fit. The Gallery is viewable here.